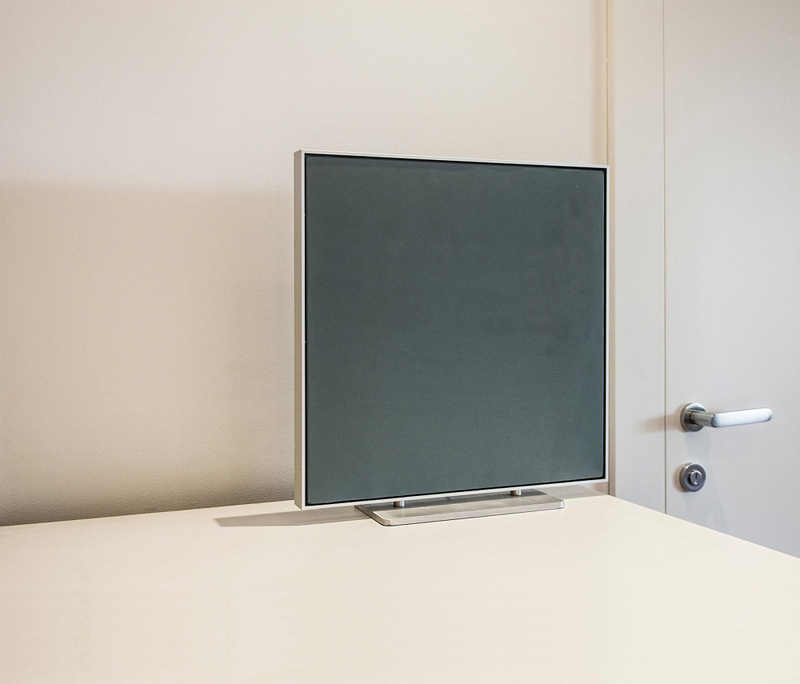 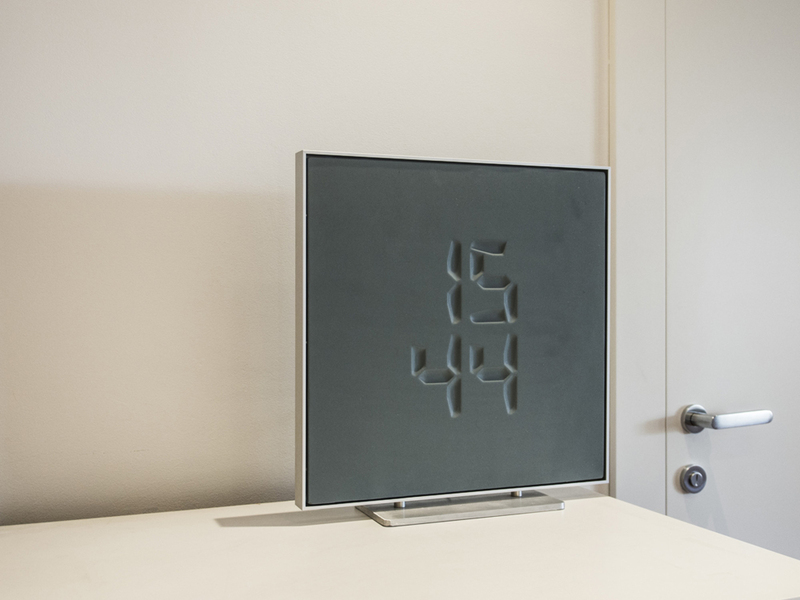 ETCH is proposing a new method of displaying time that exploits a physical 3D effect. 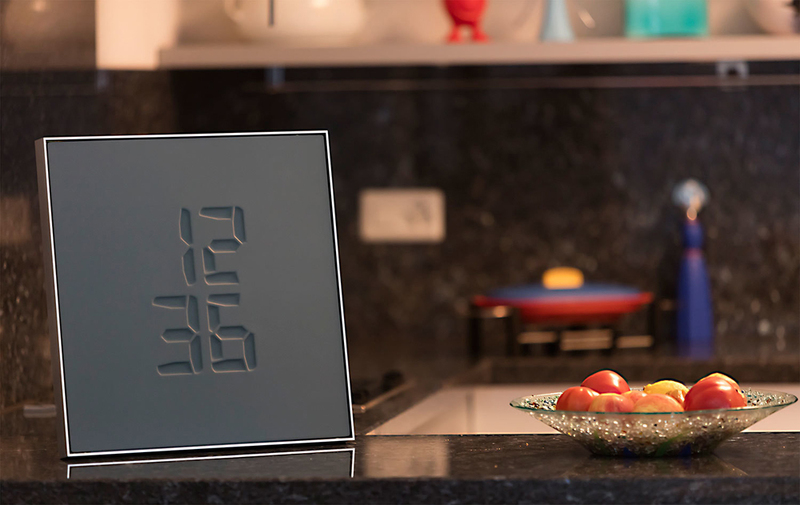 In the digital world, we’re used to seeing 7 segment digit displays, graphical engraved or embossed fonts and regular displays and clocks everywhere. 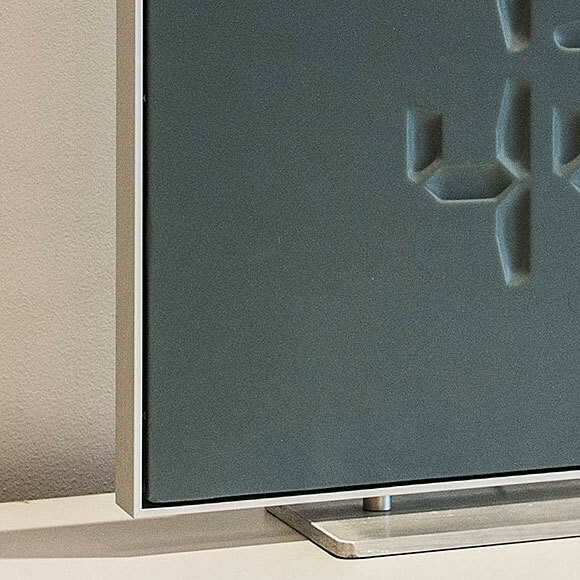 We wanted to blendall these common experiencesin an unconventional way while creating a “wow effect” and surprise at the turn of every single minute. 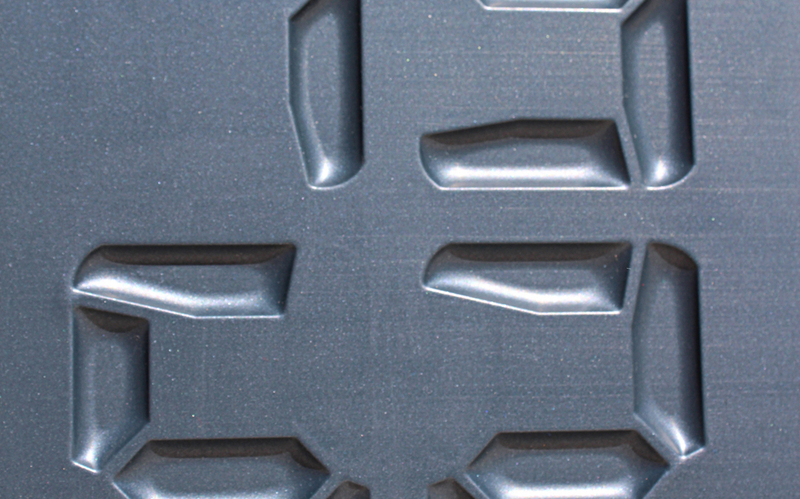 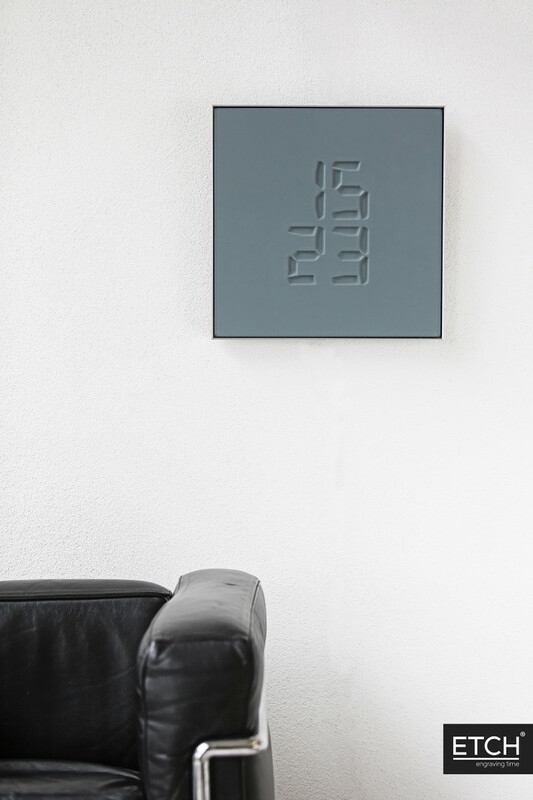 ETCH is a disruptive way to look at time – it transforms an elastic membrane into digital numbers while engraving an elastic surface with a smooth and relaxing actuation. 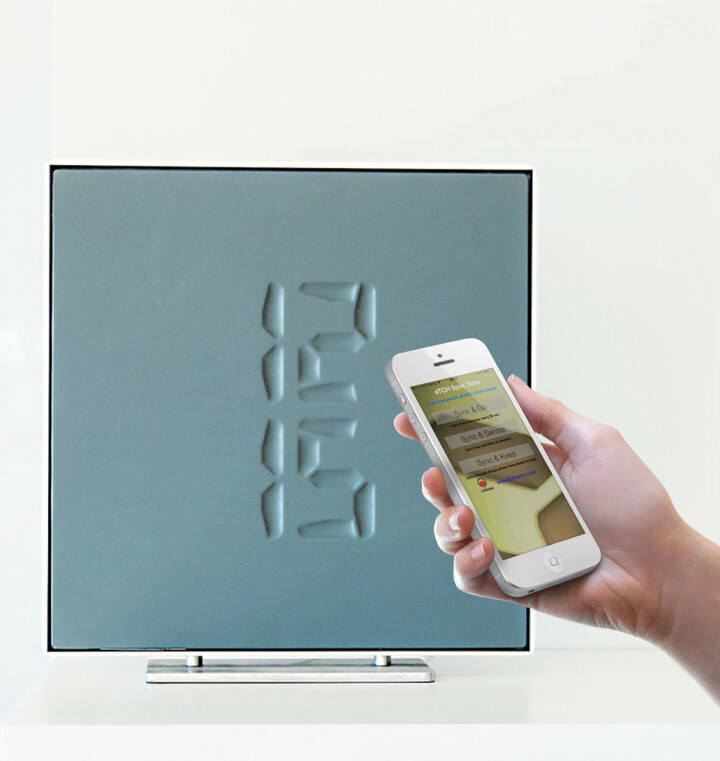 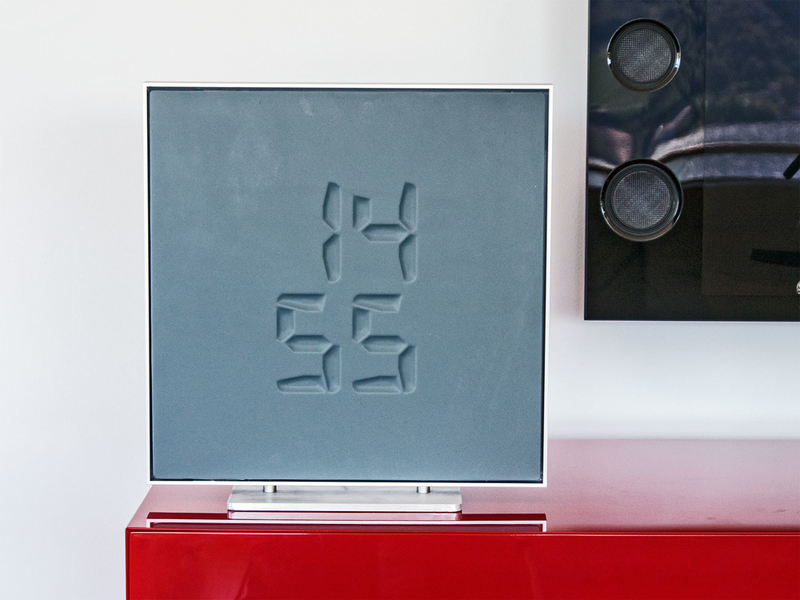 After the time display, ETCH will return “magically” to its initial position. 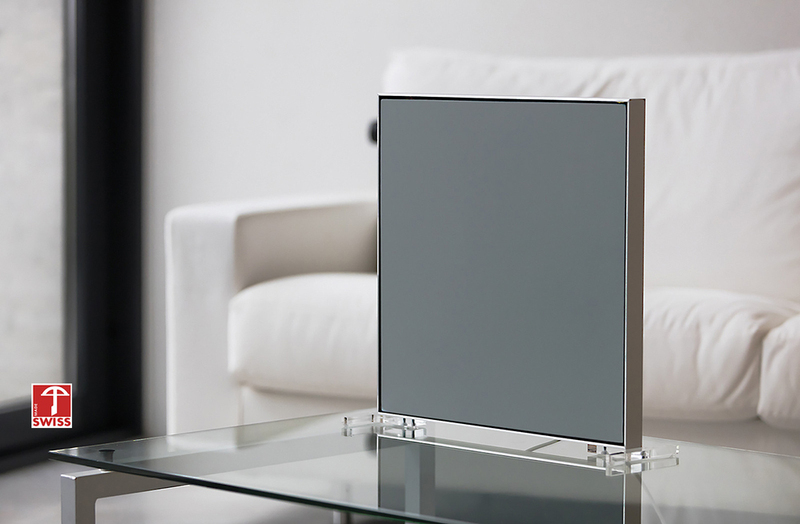 ETCH aims to add a bit of magic to your important personal moments–the clock gives a physical presence to time with the 3D numbers engraved in its membrane that change every minute. 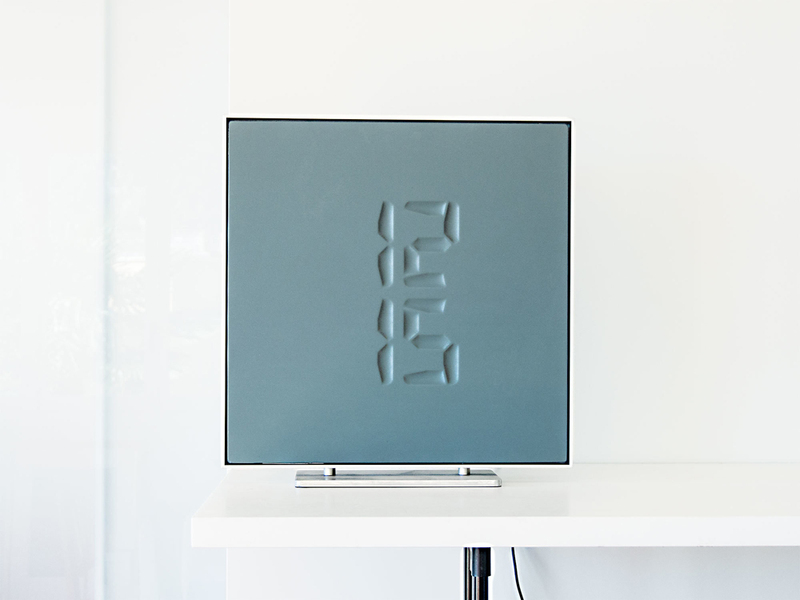 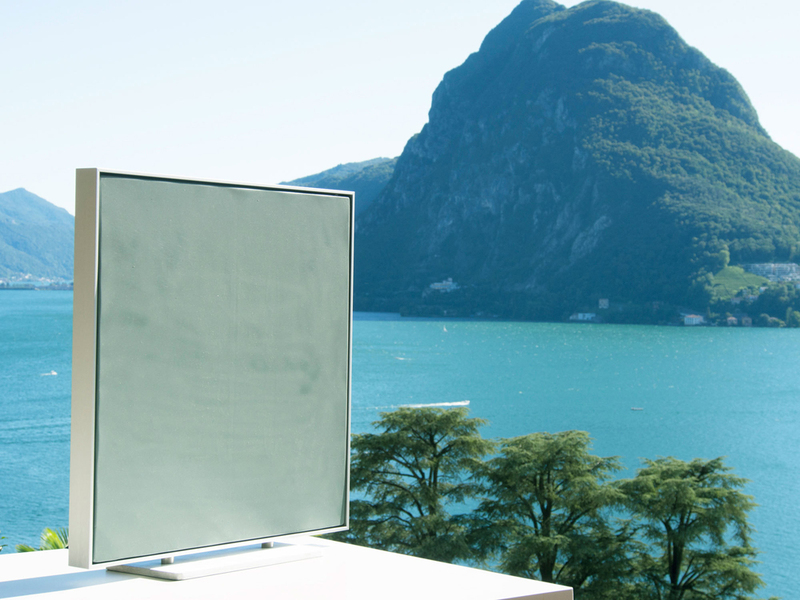 Some moments only happen once and then are gone forever… ETCH tries to mimic this reality with the vanishing effect of its display.